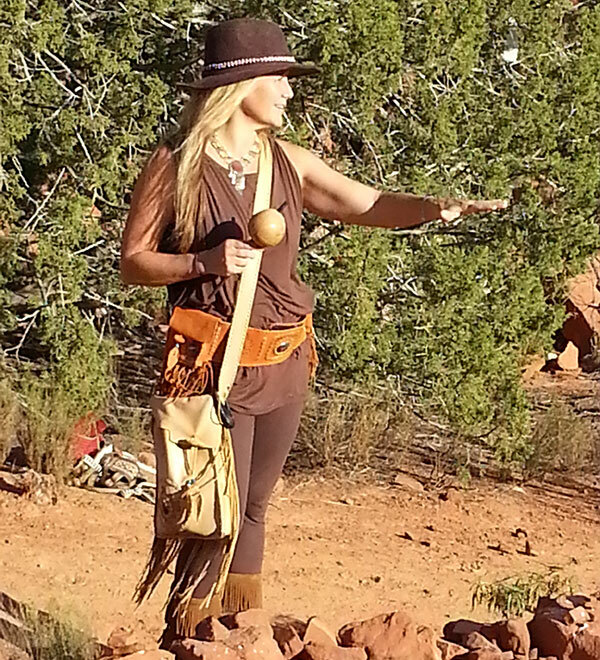 Founder of Sedona’s Shamangelic Healing, Anahata Ananda blends the compassion and tenderness of an Angel and the wisdom and strength of a Shaman to guide profound journeys of core healing and spiritual awakening. 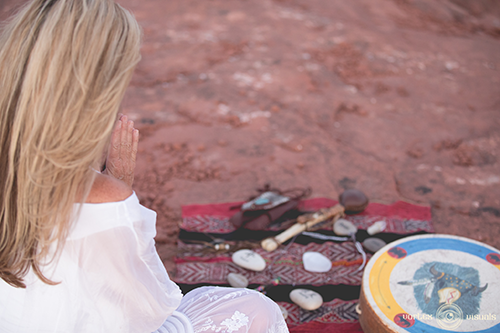 As a Certified High-Performance Coach, Shamanic Healer and Soul Guide, Anahata has guided thousands of individuals through core life shifts, helping them to turn their life around and create the life of their dreams. Anahata masterfully creates a safe and loving space for inward transformational journeys that empower individuals to release their fears, open their hearts and reclaim their power. 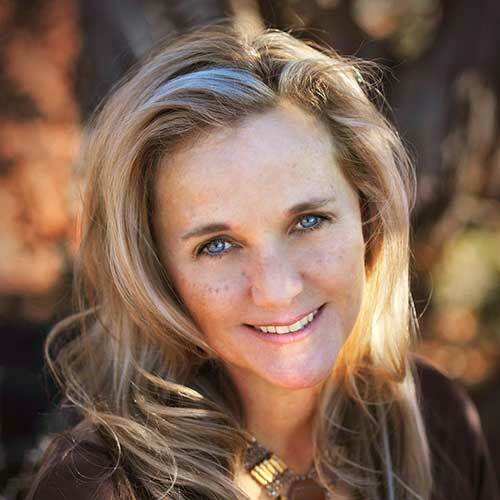 Anahata has trained extensively with gifted Shamans, energy healers and spiritual teachers from North America, Peru, India and Asia in order to artfully integrate the fields of self-empowerment, Shamanic teachings, emotional release, energy healing, relationship counseling, spiritual studies, yoga, meditation and empowered living. She has completed the highest level of global coaching certification program with Brendon Burchard. Anahata is a certified yoga teacher and Master meditation teacher. In her quest to deepen her understanding of ancient wisdom teachings, Anahata has traveled to sacred temples throughout Peru, Egypt, Lake Titicaca, Hawaii, Bali and Tulum. Her journeys have called her to spend many days and nights alone in nature on vision quests learning from “Gaia” Mother Earth, the Elements and Animal Spirit Guides. 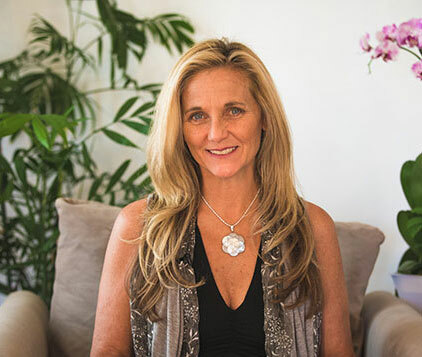 Since 2000, Anahata had studied with leading nutrition experts on the healing properties of superfoods, whole foods, supplements along with various cleansing and fasting protocols and has guided many individuals and groups through tailored detoxification programs. Anahata has led over 120 retreats to sacred destinations around the world including Peru, Bali, Costa Rica, Hawaii, Sedona, Mt. Shasta and Canada. 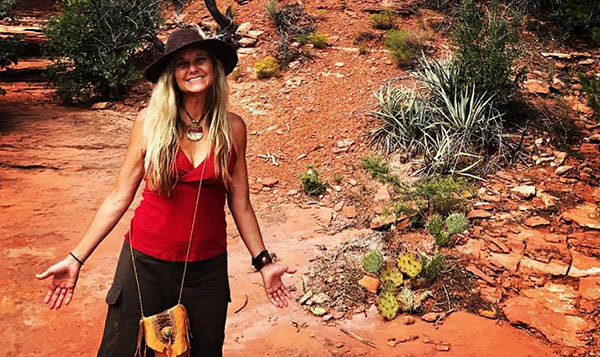 She has led many “Awakening the Goddess” retreats to support women through the process of healing, honoring and awakening their sacred feminine qualities. Her extensive client base spans the globe and includes business executives, professional athletes, parents, couples and individuals of all ages, who seek to improve their relationships, expand their consciousness, experience vibrant health and success.